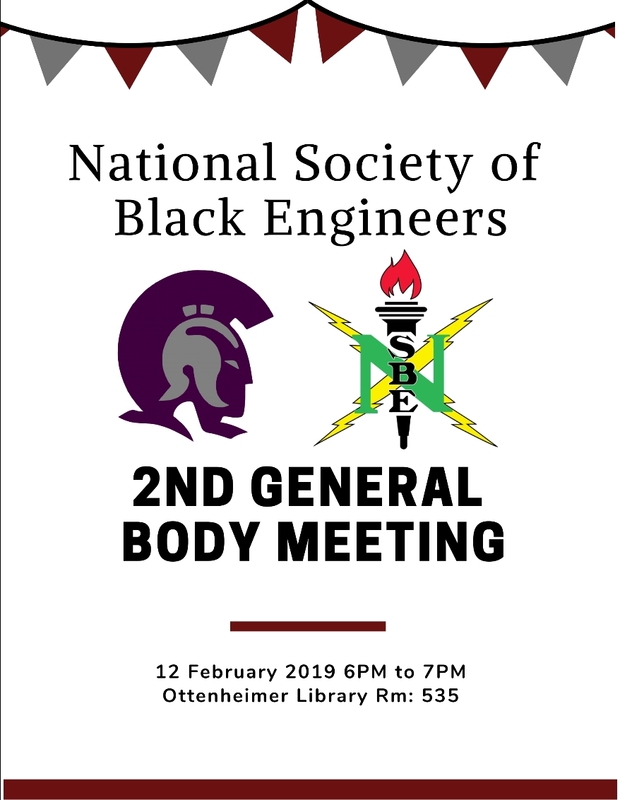 The National Society of Black Engineers (NSBE) welcomes all interested students to our general body meeting. This meeting will give STEM students an opportunity to learn more about our organization and what we have planned for this semester. 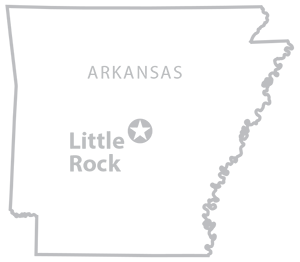 The meeting will be in the Ottenheimer Library in Room 535 on February 12, 2019 from 6:00pm-7:00pm.